She's savvy enough to have chosen stories—including one of my own childhood favorites, the Billy Goats Gruff—that fall into repeating patterns, allowing for the kind of musical repetition that hooks preschool-age kids immediately. They learn the simple melody the first time through, and then can sing along themselves each time the pattern comes around again. Yes, Pete Seeger and hundreds before him have been using this technique for years, but there's a reason for that: It works. As proof, I offer up my three-year-old, Griff, who was mesmerized by The Good Ms. from hello. Since he is not, as a rule, mesmeriz-able at this age by anything, even ice cream, for much more than a minute, that's a pretty serious recommendation right there. 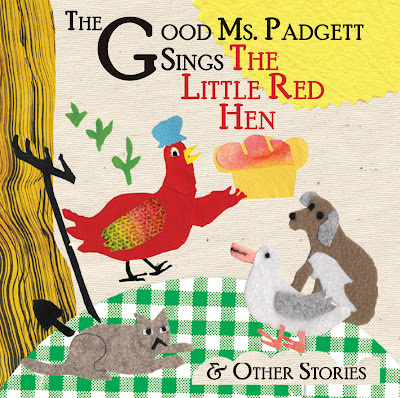 Didactic books for beginning readers...well, just look at the phrase. Sounds like the kiss of death already, no? Yet in the right hands, books that teach basic linguistic concepts—like author-illustrator Ethan Long's Up, Tall and High—can be both irresistibly charming and remarkably effective. 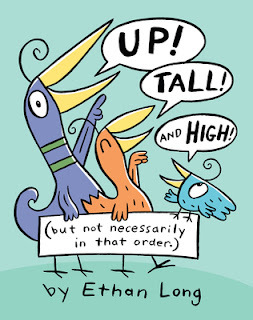 In this book, a cast of three Mo Willems–esque birds demonstrate the practical meaning of the three somewhat related words in the title. Each lesson is very short and very simple, yet manages to get across surprising levels of complexity (the relativity of the word tall, for example). And each ends with a little punch line, revealed by opening a flap. It's the kind of book our three-year-old keeps coming back to; the whimsical characters delight him. 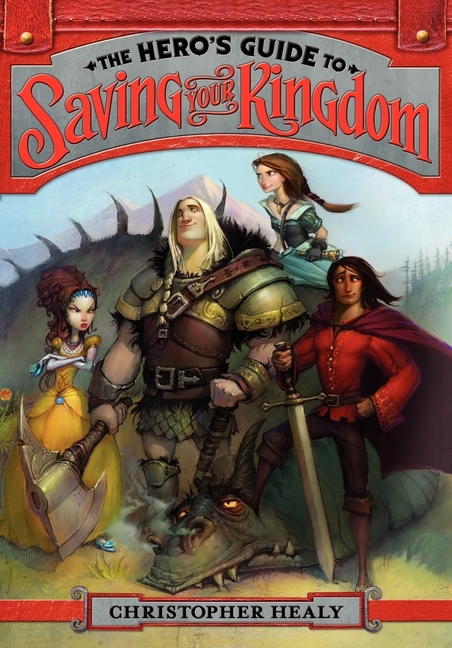 And while I don't plan to test the depth of his knowledge of the book's three keywords, the way he studies each little story have me convinced that the mini lessons are penetrating. Not that it matters, to be honest—his pure delight in reading the book is plenty. Turns out the band's lead vocalist and songwriter, Debbie Lan, hails from Cape Town herself, and thus has a closer tie to kwela music and the African-style harmonies that inform Grenadilla's sound than the influence of any mere New York City band. Lan also happens to have a marvelous singing voice, clear and warm, that will make parents who are fans of Joni Mitchell, Rickie Lee Jones, and Natalie Merchant feel right at home; the group's ensemble vocal harmonies are likewise marvelous. And the kids? Suffice it to say that within 12 bars of the first track on Can't Wait—the infectious "Sitting on Top of the World" (an original, by the way, not the '20s classic made famous by Al Jolson)—my son Dash had left the breakfast table to start dancing in the kitchen. A song that can distract a seven-year-old from pancakes? I'm not sure there's any higher praise for its creators. 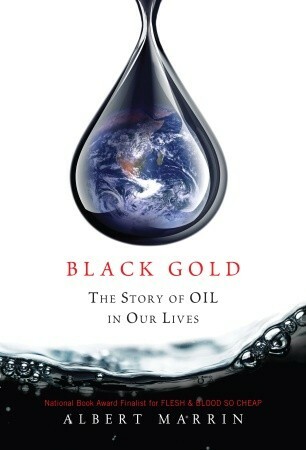 We've recently reached yet another fascinating stage (aren't they all, really?) of parenting: Our three-year-old, Griffin, is starting to pick his way through many of the books his older brother, Dash, read back when he was three. It's interesting to see which he loves more than Dash did, and which of the old favorites he has little time for; there are ample examples of both. But the best endorsement our family can now give a children's book is that both kids have independently taken it to their hearts. 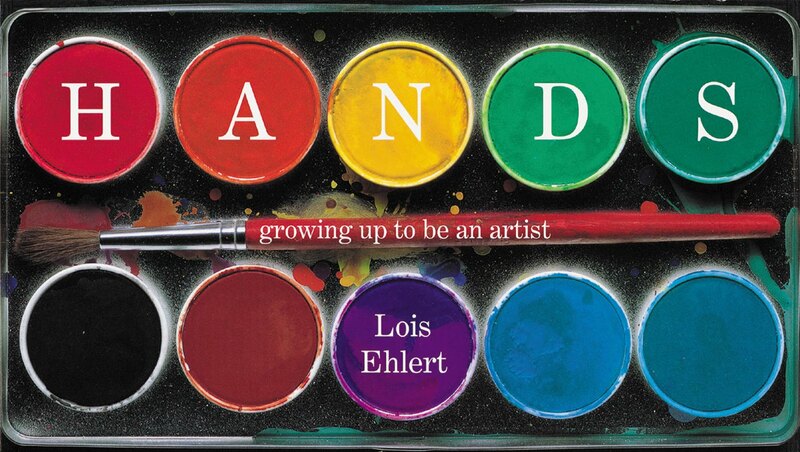 Hands: Growing Up to Be an Artist, by Lois Ehlert, is a 2004 book we'd almost forgotten about—it's been that long since Dash read it much. But Griff picked it off the shelf recently, and now it's again one of the new regulars at bedtime. 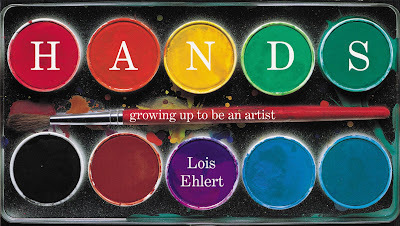 It's written from the perspective of a girl whose mother and father both work around the house in various handy, crafty ways—painting, sewing, building, planting. Ehlert illustrates this abstractly with busy close-up photo-collages of the materials and items being worked on, and cutouts of the different types of work gloves they use. The narrator then explain how she's been allowed to pitch in and learn how to do all these tasks, with a work space and tools of her own. The book ends with a series of work gloves that tie mother, father, and daughter together: one big crafty family. This message of family creativity is, of course, nearly irresistible to parents of a certain bent, and this could have been one of those books that the adults adore but the kids are bored by. But Dash seized upon it as a toddler and didn't let go for years; it was a recurring favorite for a long, long time. Now Griff has done the same, and despite being a very different personality, seems to respond just the same way Dash did to Ehlert's simple text and multifaceted collages. The book also seems to magically survive toddler reads in a way most books with cutouts don't—somehow, mysteriously, those work-glove pages don't have torn fingers. Since Hands is not made of heavy-duty cardboard or anything like that, I can only attribute this to a weird respect the boys have for the book...realizing as I type it how very bizarre that statement is!